By olduvai in Energy, Environment on March 23, 2019 . Auditor general says oil and gas commission hasn’t ensured companies will pay cleanup costs. BC’s oil and gas industry has predictably let the number of inactive wells grow from 3,800 to 7,474 between 2007 and 2018, due to ‘gaps’ in legislation. The polluter-pay approach isn’t working in British Columbia’s oil and gas patch. The province’s energy regulator hasn’t secured enough money from companies to cover the estimated $3-billion cleanup costs for 10,672 inactive oil and gas sites, says a new report by B.C. auditor’s general. But that’s only the beginning of a long list of deficiencies in the B.C. Oil and Gas Commission’s approach to managing the rising environmental and financial risks posed by inactive wells, pipelines and other industry infrastructure, according to the report by Auditor General Carol Bellringer. In addition to not collecting enough security deposits, the regulator has failed to demand that operators decommission inactive wells in a timely fashion due to “gaps” in legislation. 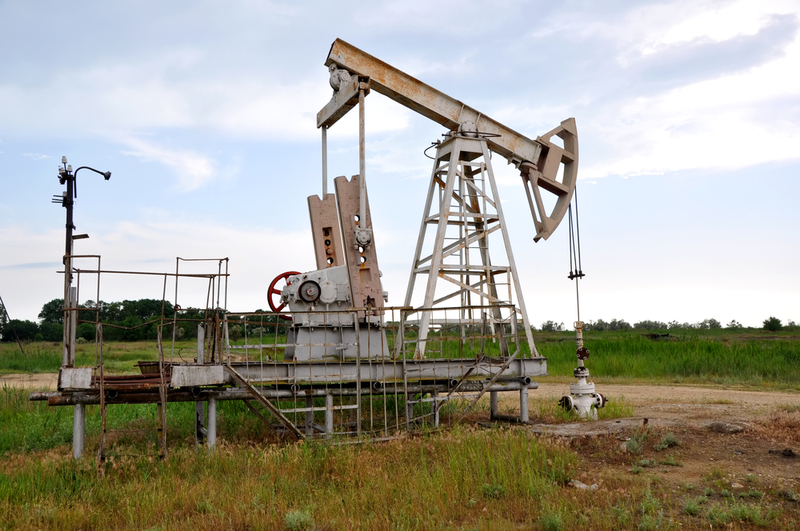 With no legal requirement to clean up old wells, the industry has predictably let the number of inactive wells grow from 3,800 to 7,474 between 2007 and 2018. “The increase in the numbers is significant,” Bellringer said during a Vancouver news conference. Unlike North Dakota where industry has two years to clean up a well once it stops producing, B.C. has no defined time limits. The government has promised to introduce changes shortly. The report noted that the province’s Orphan Site Reclamation Fund is effectively bankrupt. The number of orphaned sites abandoned by insolvent operators has grown from 45 wells in 2015 to 326 wells today. According to the regulator estimates, it costs an average $370,000 to cement and reclaim a well. As a result the agency could face more than $120 million in cleanup costs for the 326 orphaned wells. The fund’s operating budget for 2017/18 was $5.3 million.